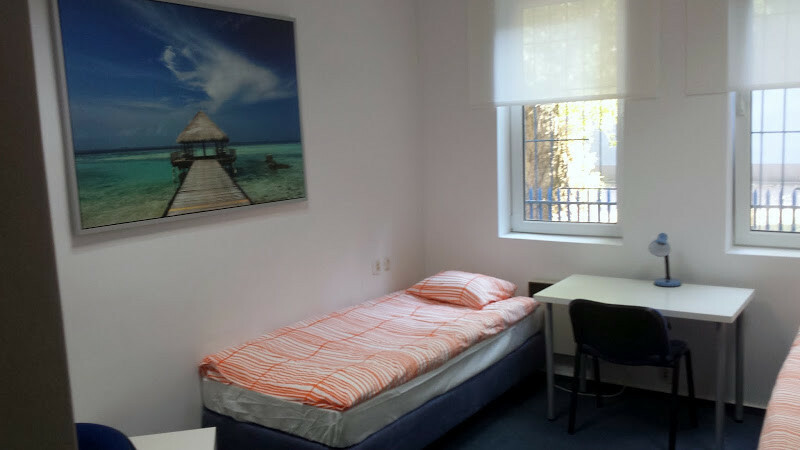 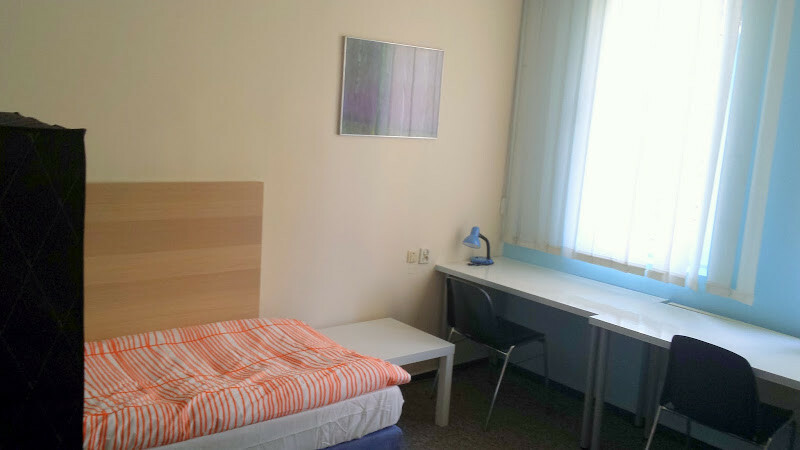 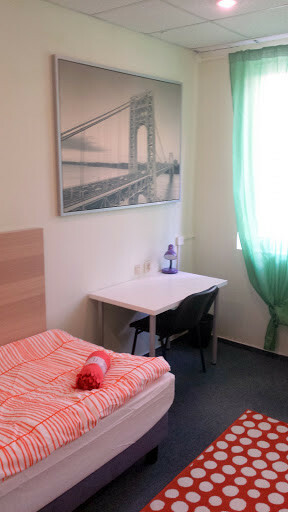 We are offering comfortable single and twin rooms in an international house with other students. 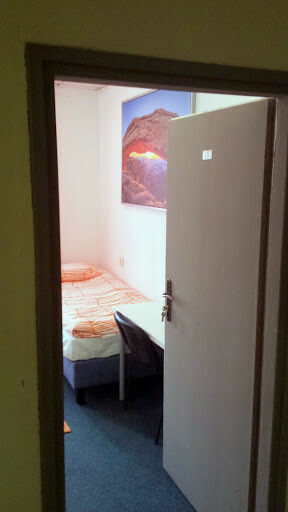 All rooms are private. 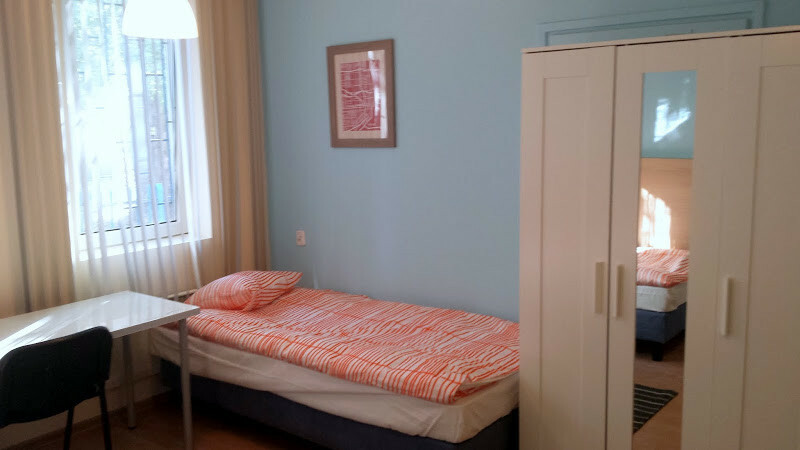 The only possible additional cost up to the decision of tenants is 40PLN/month (9euro) for 5xweek cleaning. 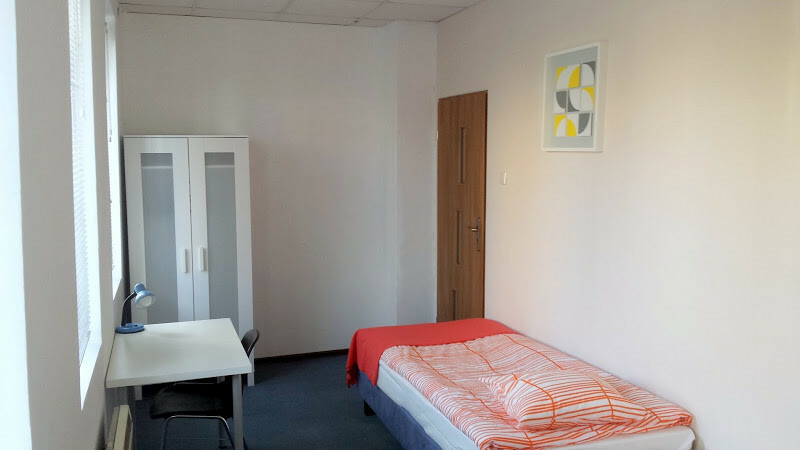 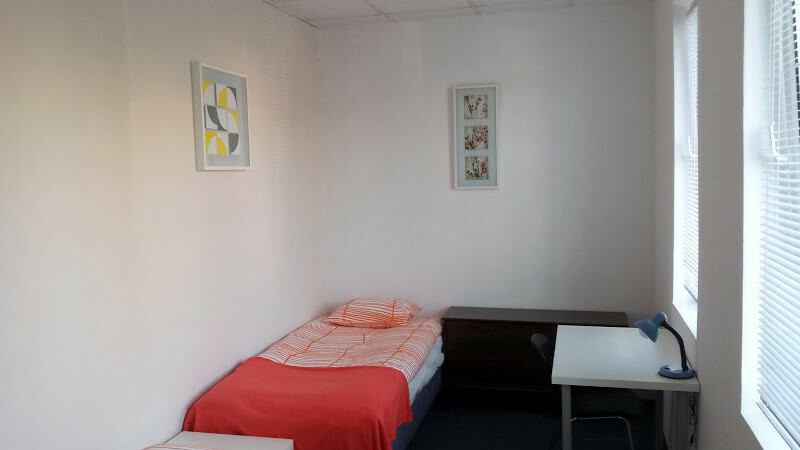 Building is conveniently located 15 minutes away by tram, bus or quick city rail from the strict city center and not more than 30minutes total to the most of universities. 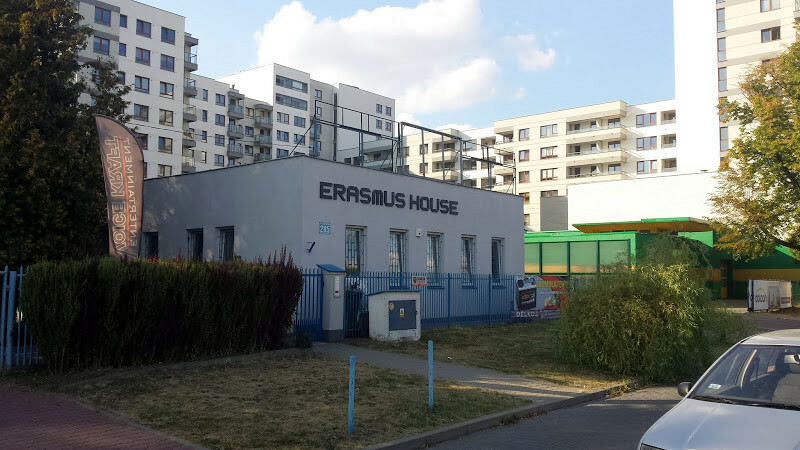 They key ingridient of the Erasmus House Warsaw is an international athmosphere with people from all over europe and world, where you will make life lasting aquitances. 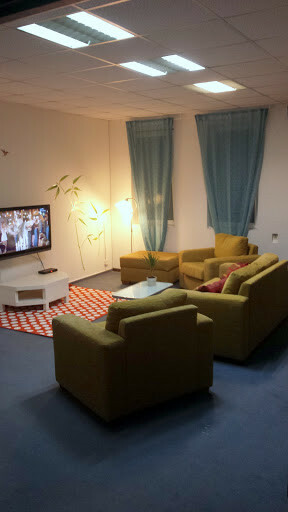 Will you have any questions regarding accomodation do not hesitate to contact with us either by message or phone call.